I'm such a Disney fanatic, although may already be aware of this! I love Disney, I love the princess', I just love it all and I always have done. All girls dream of being a Disney Princess - their style, their hair, their... prince's, who wouldn't want to live in a fairytale?! So I thought I would do a bit of a different post and do some styling of my own! In these posts I'm going to give those Disney Princess's (and maybe a few other characters) a 2014 make-over! Transforming their iconic outfits and styling into modern looks from items on the highstreet! First up I've picked Cinderella, Belle & Elsa. I'm having so much fun making these! Can't wait to do the next 3 characters! What do you guys think? Which Princess would you want to be? I'd definitely want to be Cinderella! - I can imagine all this pieced together.. loving the dress! Such a fab post! 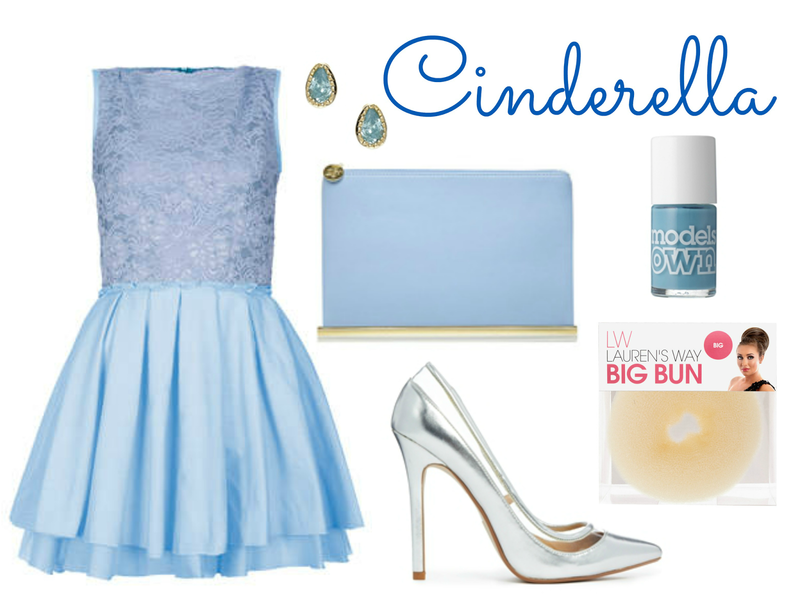 I love Cinderella's updated wardrobe especially! This is such a unique and brilliant post, definitely worth making a series out of it. 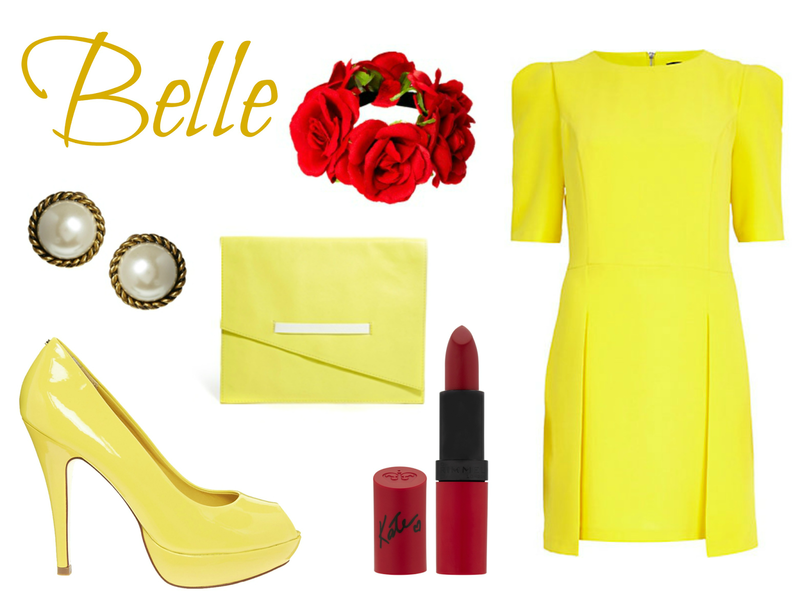 Absolutely love the style ideas, I would love to wear the Belle-inspired outfit! This is such a gorgeous post, I love the Belle outfit!